By Justin Parisi on 07/13/2015. Posted in Cloud. Tagged as amazon, AWS, Cloud, Cloud ONTAP, Data Fabric, ec2, efs, NFS. Now that Amazon EFS preview is available, let’s get things set up to give it a try! By Justin Parisi on 04/11/2015. Posted in Cloud. Tagged as amazon, AWS, Cloud, efs, NetApp, NFS, nfsv3, nfsv4. Today at Amazon AWS Summit, they announced the new Amazon Elastic File System (EFS). This is HUGE news – and not just for Amazon. By Justin Parisi on 03/25/2015. Posted in Cloud. Tagged as amazon, AWS, Azure, Cloud, devops, Docker, google, Internet of Things, NetApp, openstack. 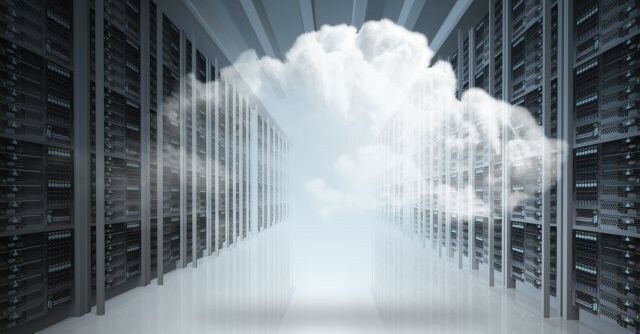 Cloud is not a new concept – it is essentially the Internet, which has its root in the 1960s. By Nick Howell on 02/12/2014. Posted in Life. Tagged as amazon, Free, Kindle, Prime, Shipping, Streaming, Subscription.